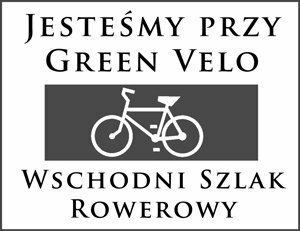 Bicycle Package "On the Green Velo Trail"
100 meters from the hotel there is a professional bicycle service "Artan" open every day from Monday to Saturday. In addition, we offer special massage for tired legs at attractive prices and dinner with lots of protein. The wellness area (swimming pool and jacuzzi) is open from 8.oo-21.oo. SPA salons open from 9 o'c to 21. o'clock. Towels and bathrobes are rented at the pool reception, based on the cards issued at the reception desk at the check-in desk.